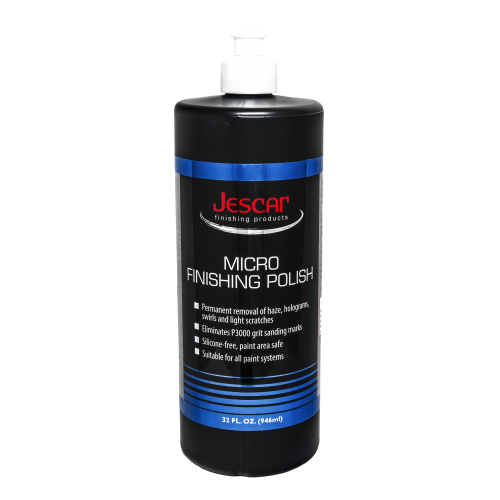 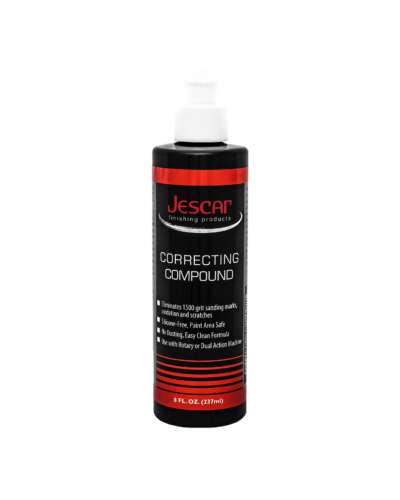 Jescar Correcting Compound is a machine polishing compound developed using an advanced formula of high grade aluminum oxide abrasive with a uniform particle size and will eliminate a minimum of 1500 grit sanding marks, deep scratches, and oxidation on weathered and battered paint. 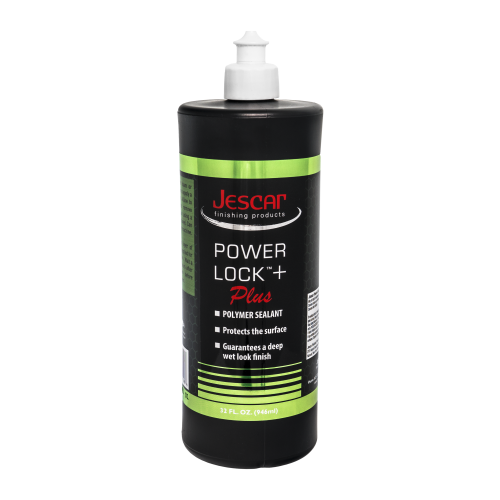 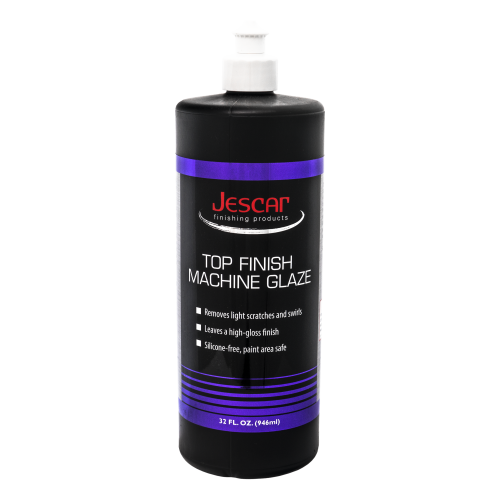 Jescar Correcting Compound contains no fillers, silicones, or waxes to hide defects – it permanently removes them from the surface for a high gloss finish. 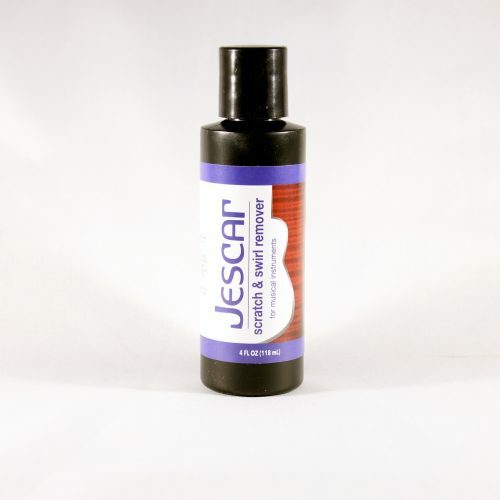 Jescar Scratch & Swirl Remover 4 oz.